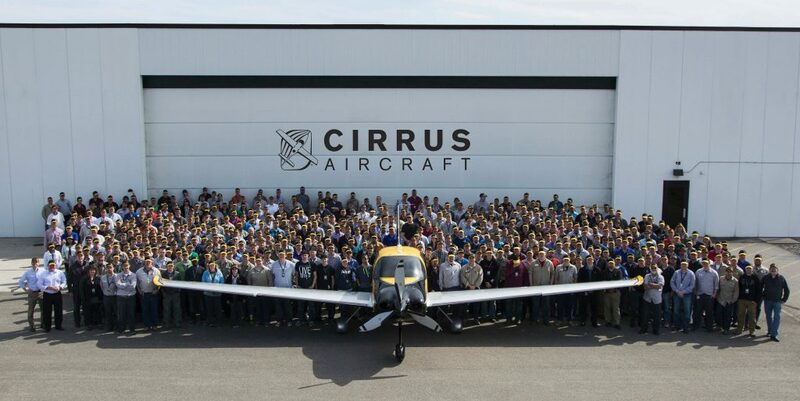 Cirrus Aircraft is recognized globally for its relentless pursuit of aircraft safety, comfort and technology innovations. stability control and more. The original Cirrus SR20 was introduced in 1999, followed by the SR22 in 2001 and the turbocharged SR22T in 2010.